What do you have to do for Pay with GasBuddy to help you save all that money? When you sign up for their card, you provide your checking account information and driver’s license number, and they will send you a card that you swipe at the pump that will deduct your purchases from your bank balance. 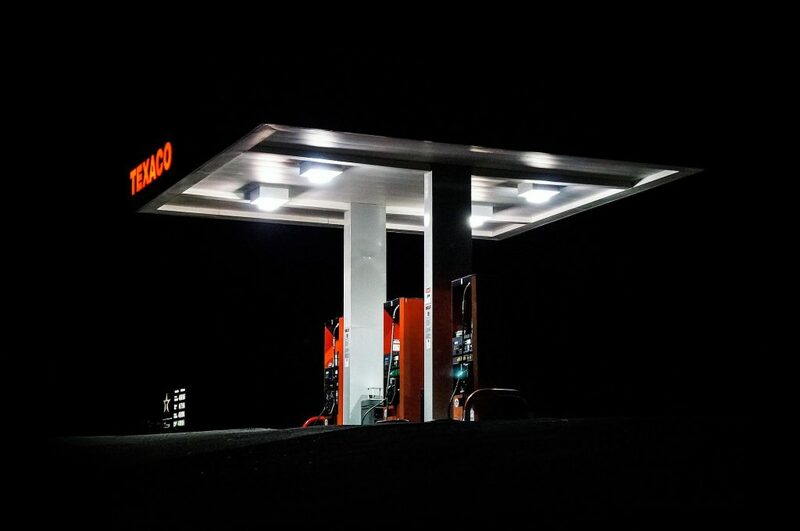 GasBuddy says their payment card is accepted at 95% of gas stations nationwide except for ARCO, BJs, Costco, Sam’s Club and H-E-B stations. If you are currently using a gas station specific gas rewards card such as one from Shell, BP, or Sunoco that also offers 5 cents a gallon discount, switching to the Pay with GasBuddy card would seem to be a better choice. You would get the same amount of discount but with a wider selection of gas stations to fill up at. However, if you pay off your credit card balance monthly to avoid interest fees, a better card to use is a rewards credit card that offers 3-5% cash back for gas purchases. The below table shows the money refunded for gas at different prices per gallon and cashback percentages. With a 5% gas rewards credit card, you will receive double the cash back per gallon of gas purchased compared to the Pay with GasBuddy card even with gas as low as $2 per gallon. As the price of gas increases, the amount of savings with the credit card also increases while GasBuddy’s rewards are a fixed 5 cents per gallon. In 2015, according to the U.S. Energy Information Administration (EIA), Americans consumed about 385 million gallons of gas per day or 140 billion gallons of gas a year. The Federal Highway Administration estimates there are 218 million licensed drivers in the United States. When we divide total gas consumption by the total number of drivers, it comes out to 642 gallons of gas per person. For the average person, the GasBuddy card will save $32.10 off the cost of gas a year. With the current average price of gas being $2.56 per gallon, their savings will be $82.18 if they used a 5% rewards credit card instead. Another thing to consider is that the Pay with GasBuddy card is categorized as a credit purchase by gas stations. You will not receive the debit or cash price at stations that offer a discount for paying with those options. Pay with GasBuddy is a good deal, but not the best deal when deciding which card to pull out of your wallet to pay for gas and save the most dough. Have you used the GasBuddy website or app to find the cheapest gas in your area? Are you using a rewards card when you fill up? Which one?